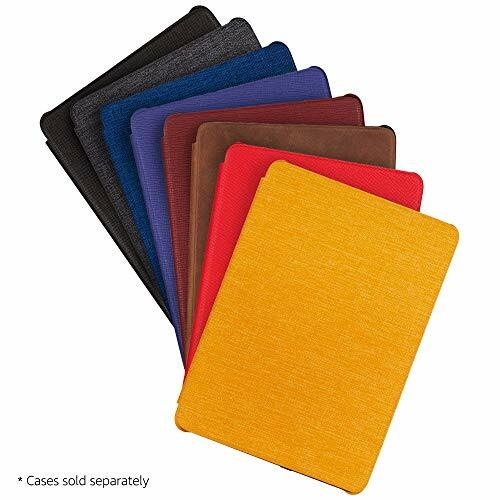 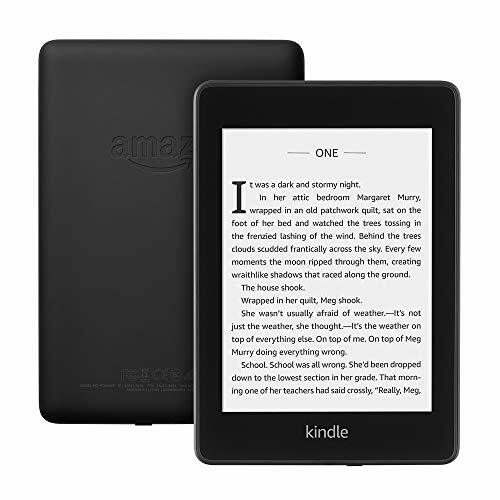 Nhà cung cấp: Amazon.com - giá Amazon: 129.99$ - shipping rates and return policy. 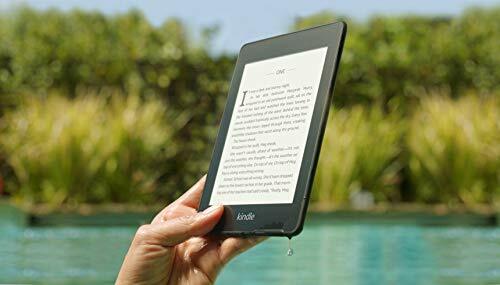 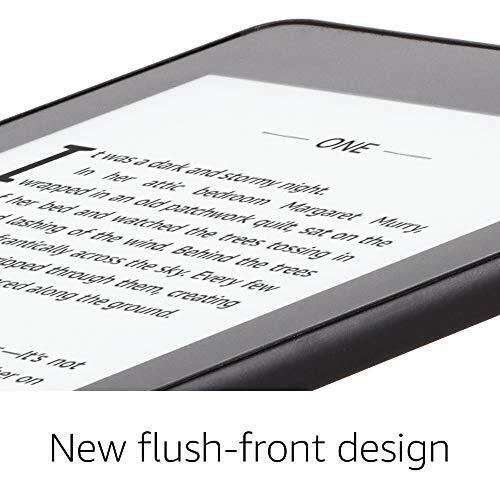 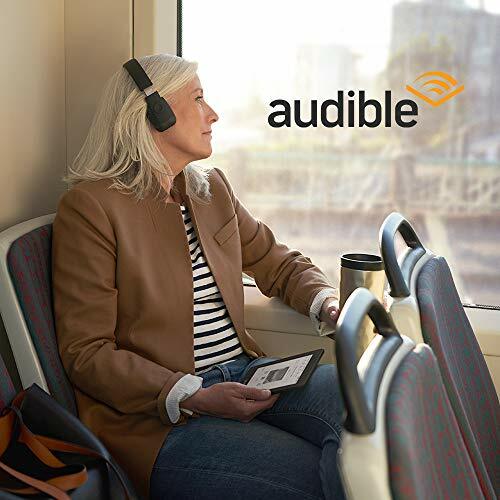 The thinnest, lightest Kindle Paperwhite yetâ€”with a flush-front design and 300 ppi glare-free display that reads like real paper even in bright sunlight. 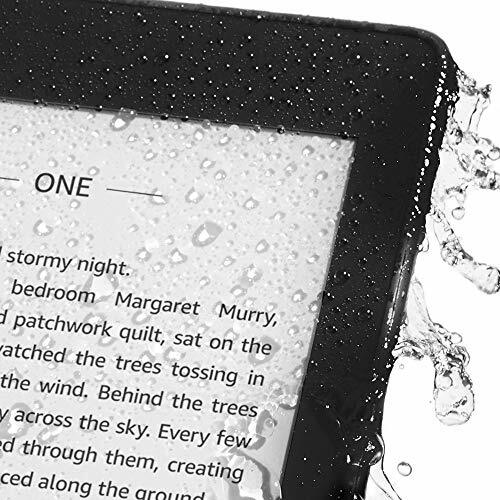 Now waterproof, so youâ€™re free to read and relax at the beach, by the pool, or in the bath.